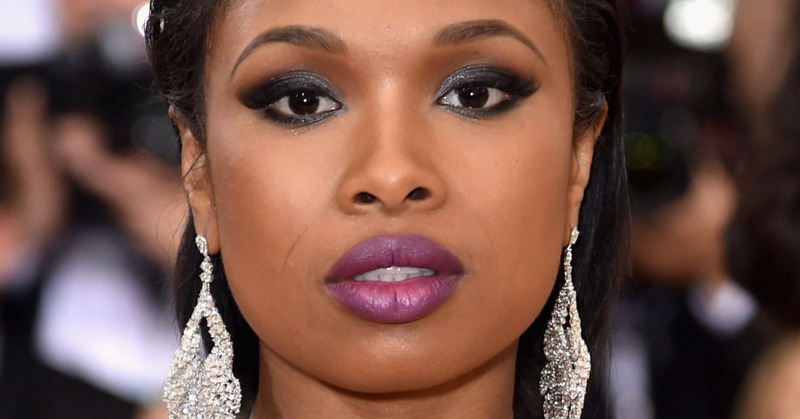 Jennifer Hudson is accusing her baby daddy David Otunga of biting the hand that feeds by leaking like a sieve to the press in order to make himself look like a hero, but says he’s only hurting himself because she’s the one that puts food on the table. According to an emergency motion filed by Hudson and obtained by The Blast, the “Dreamgirls” star claims Otunga is leaking false information to the press regarding their ongoing custody battle over their 8-year-old son, David Otunga, Jr.
Hudson says Otunga, or his team, have been telling media outlets that he won primary custody of their son, which she says is absolutely false. She says the order of protection that she agreed to drop was not because he won custody, but only because he agreed to vacate the family home. She accuses him of an ongoing effort to place her in a false light and create negative news, which she believes is harmful to not only her child, but her career. Hudson wants the court to step in and bar Otunga and his associates from speaking to the press or posting anything on social media regarding their court battle. She even claims he signed a confidentiality agreement back in August, but he is now denying the authenticity of the signature. Furthermore, Hudson wants the ex-WWE star found in contempt and for the court to order him to issue a press release stating he never won primary custody and all the reports he contributed to were false. Clearly, things are very bitter between the two. The order has not yet been ruled on.